"Useful ideas, clear instructions, direct personal advice and unconditional support for making your life, your work, and your relationships better than you ever imagined they could be." Logosynthesis™ is a new, easy to learn process of self-coaching that will help you get unstuck from the things that push your buttons. 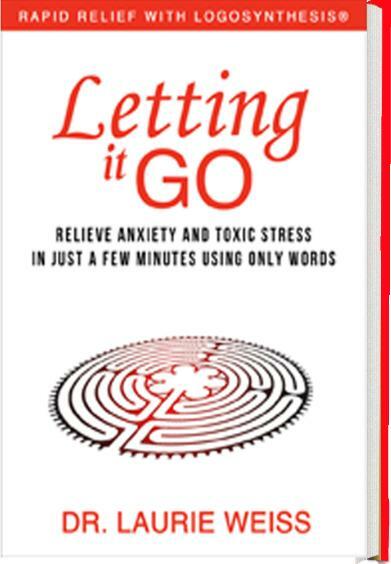 It is a simple verbal technique for taking the negative energy out of things/people/situations that distress you. An ongoing relationship (in person, by phone, or by e-mail) designed to challenge you to take action to get what you really want. converting disagreement to dialogue in business and personal relationships. dealing directly with your most intimate relationships. To help you heal from painful current or past events. Corrective parenting (Inner Child work) for adults. Learning nurturing skills in support groups. for additional articles, free newsletters, and detailed descriptions of our other material. Are partners in life and work. They are internationally recognized authors and relationship specialists. 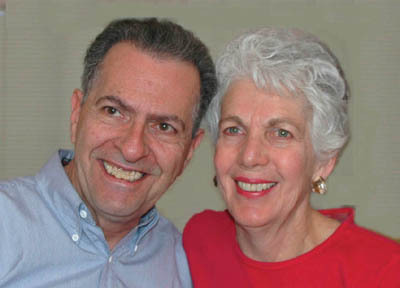 The Weisses have been married (to each other) more than 50 years, and have nearly 40 years experience as business partners, coaching people in powerful ways to improve the quality of their relationships.